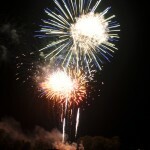 This is a selection of photos I took at the Estill Springs Lions Club Summer Extravaganza that I took back at the end of June. 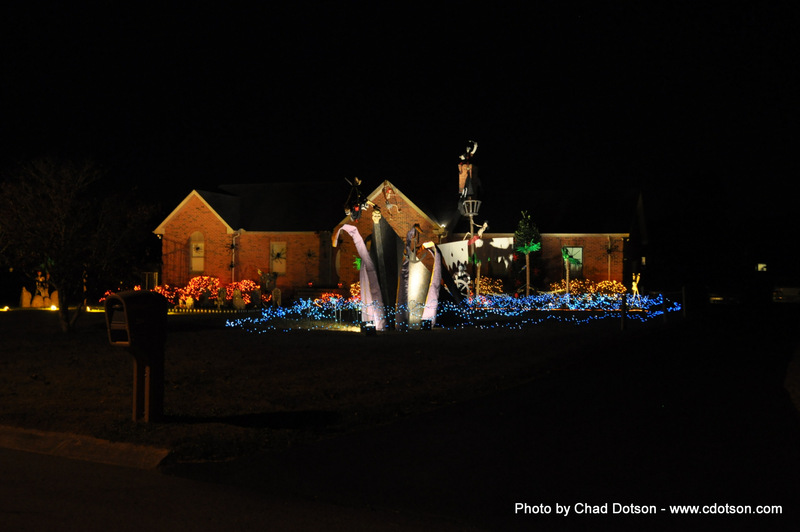 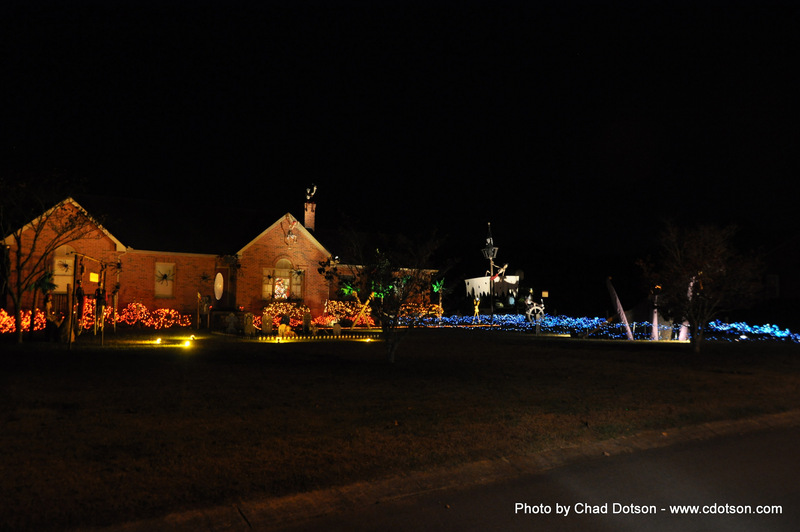 Took this picture of an awesome Halloween decoration in Tullahoma, TN this week… Complete with Kraken. 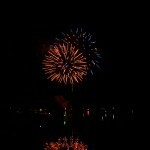 This weekend, I had a chance to tour the The Columbus Foundation’s replicas of the Niña and Pinta on one of its last days in port in Chattanooga, TN. 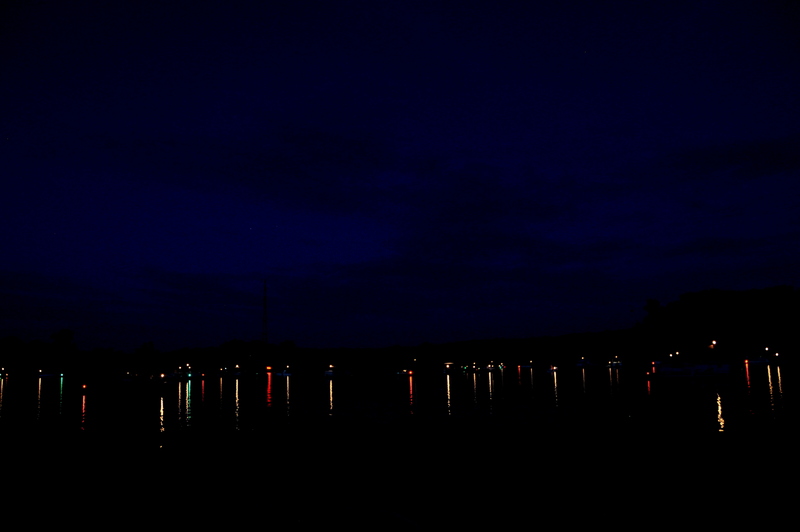 I took several photos, but I made a wallpaper quality version of one. 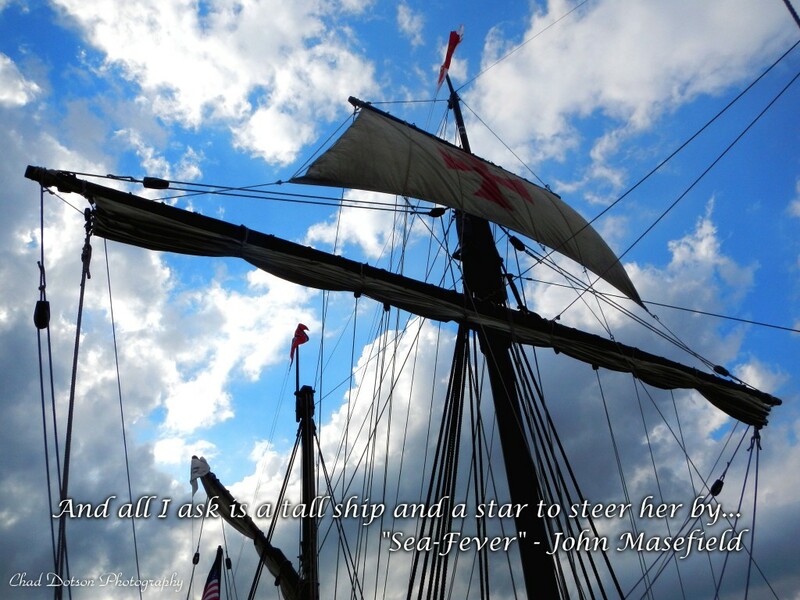 This is the rigging and top sail of the Pinta at the docks. 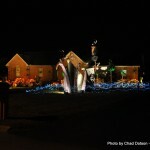 I also took this 360 degree panorama of the area including the TN Aquarium. 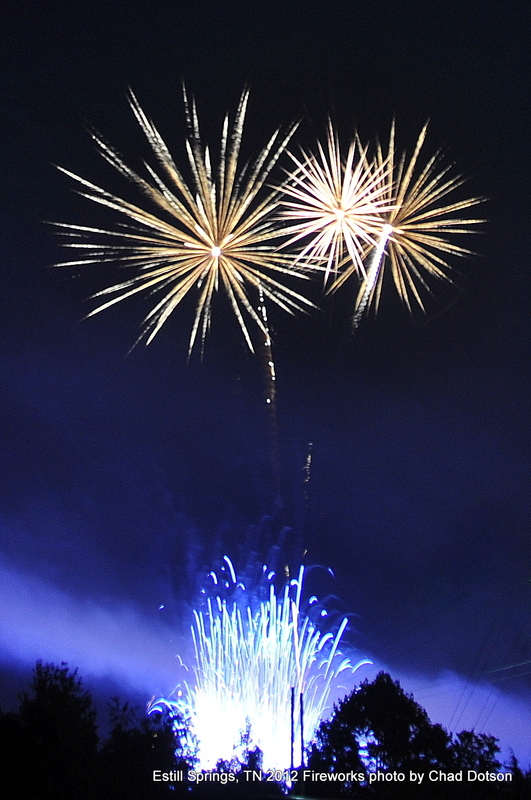 They are worth seeing. 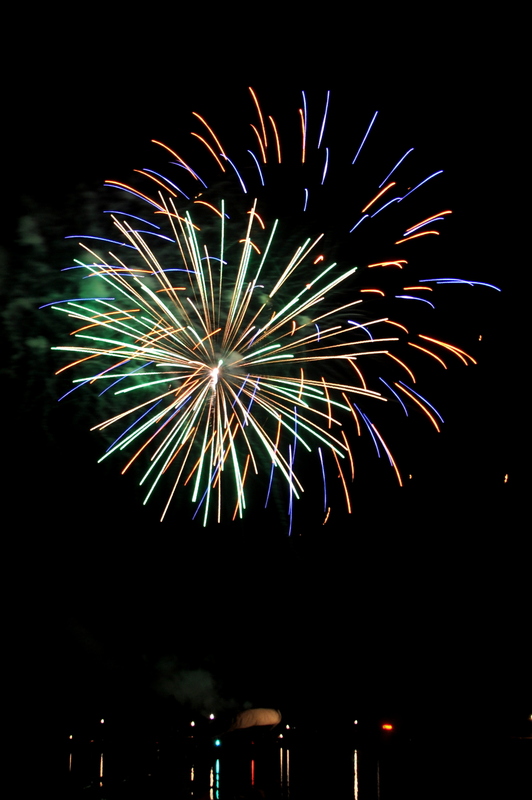 You can find out more about them on the website below. 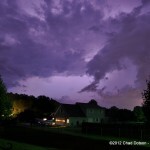 This is a time-lapse of a lightning storm that I took back in July. 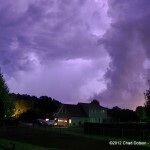 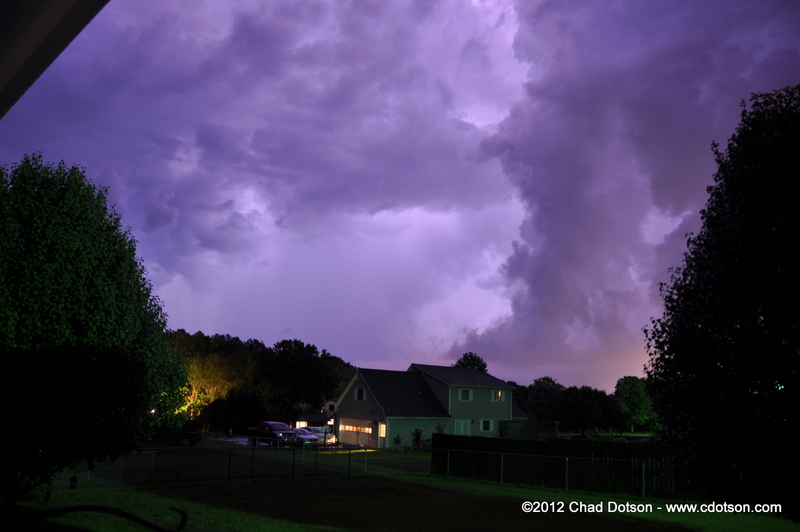 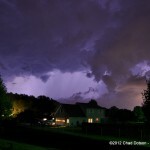 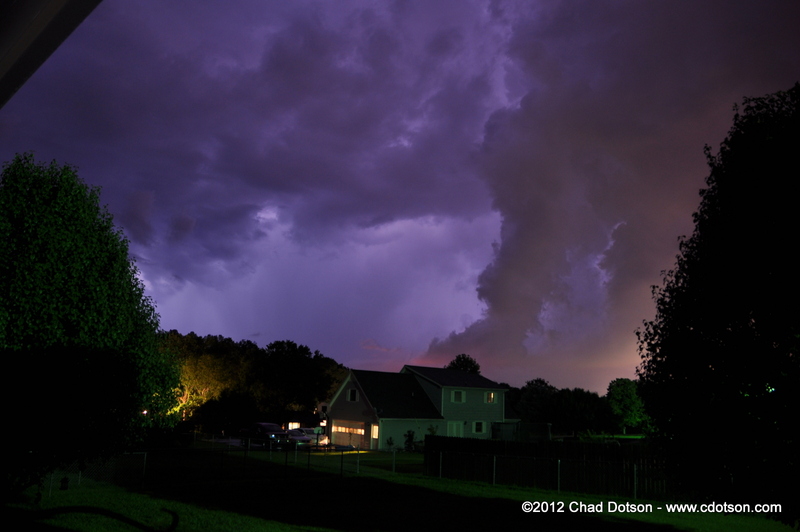 The video consists of a series of images taken as a thunderstorm passed overhead. 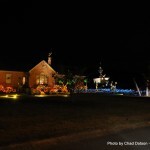 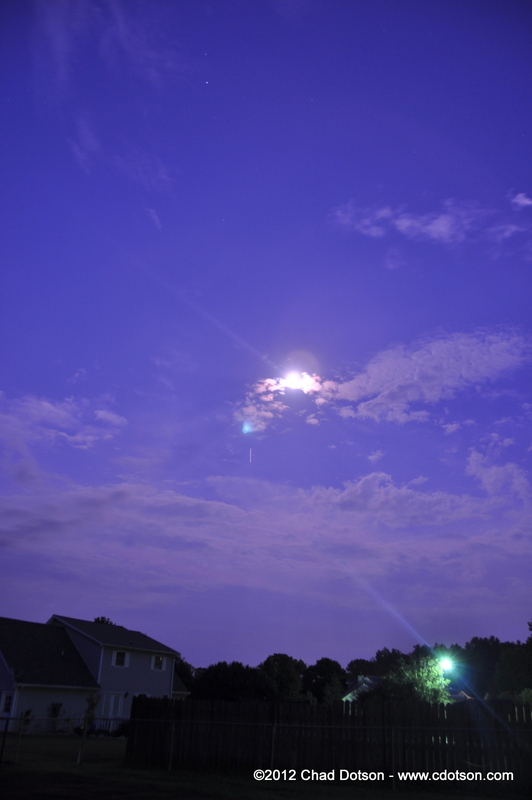 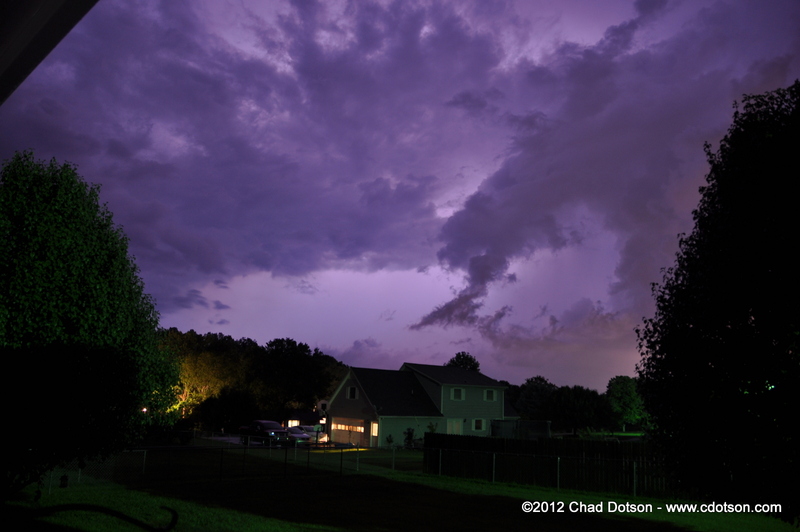 All pictures are taken with ISO 200, f/3.5, and an exposure time of 15 seconds. 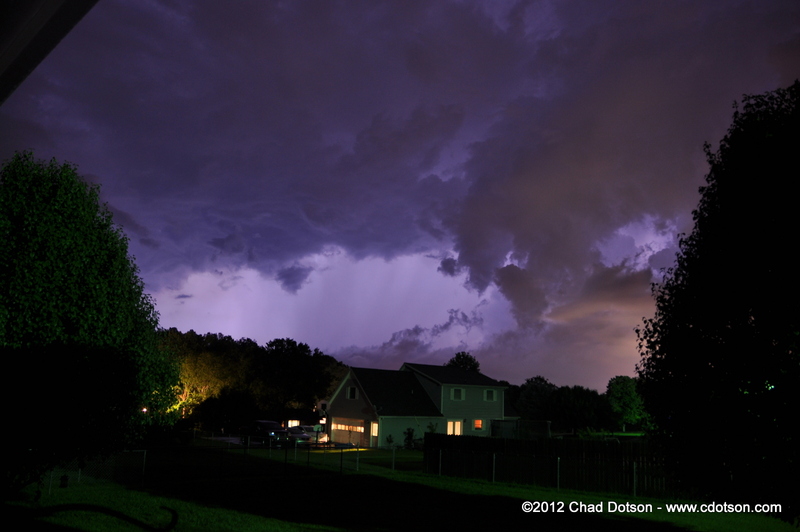 The audio is “Ritual Of Earth” by The Neon Judgement. 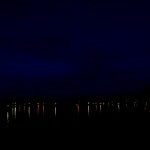 I lucked out and found it in the audio swap library provided on youtube. 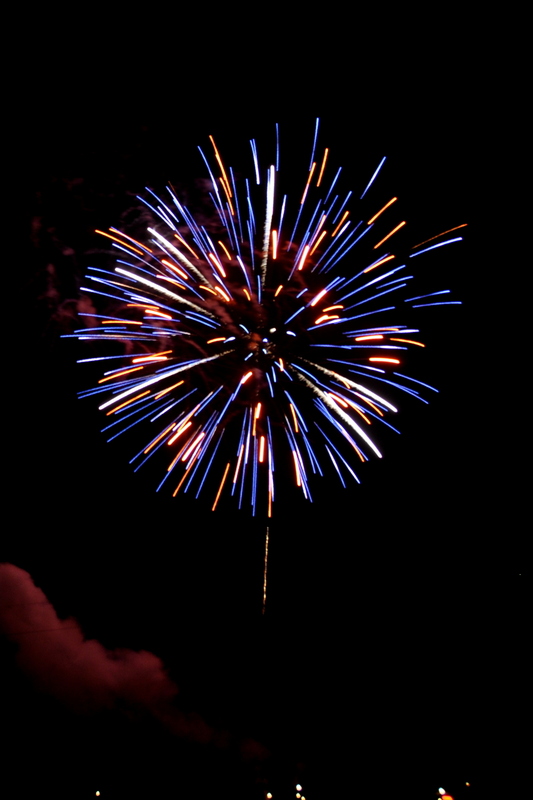 Some stills from the video. 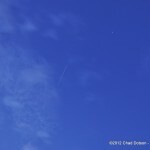 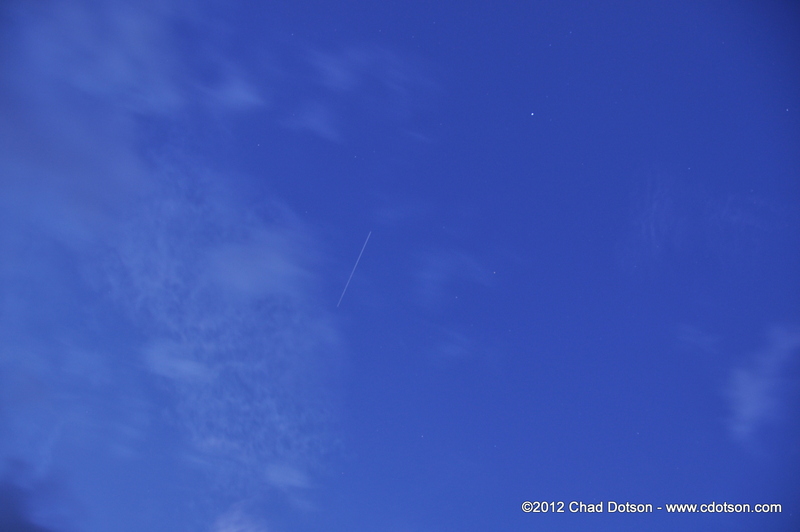 These pictures were taken during a flyover of the International Space Station on August 28, 2012. 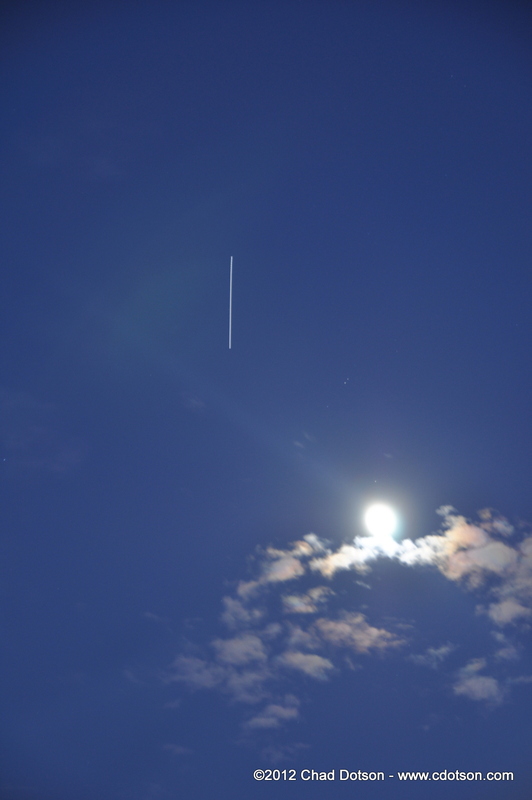 The one lesson learned from this set is that next time I want to take a series and stack them together for a picture that has the space station crossing the whole sky. 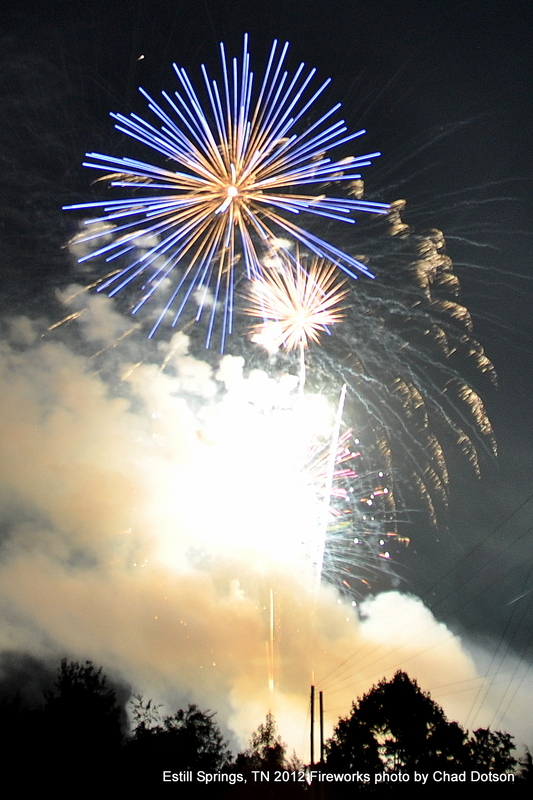 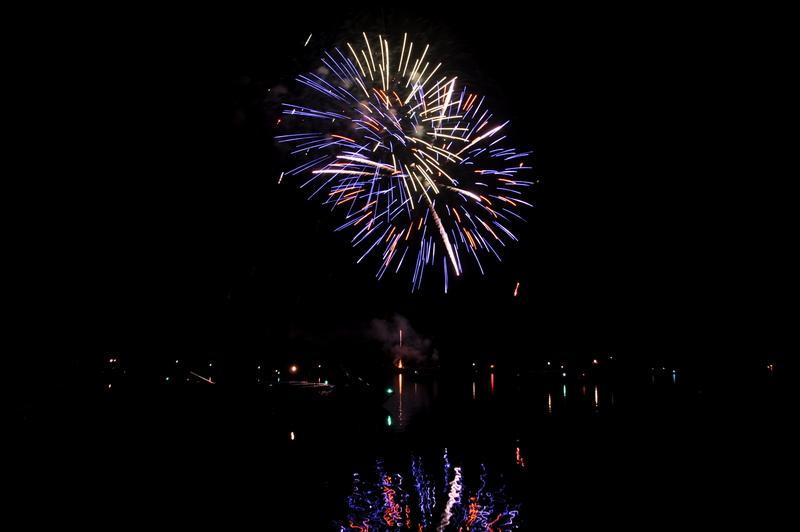 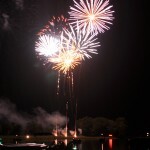 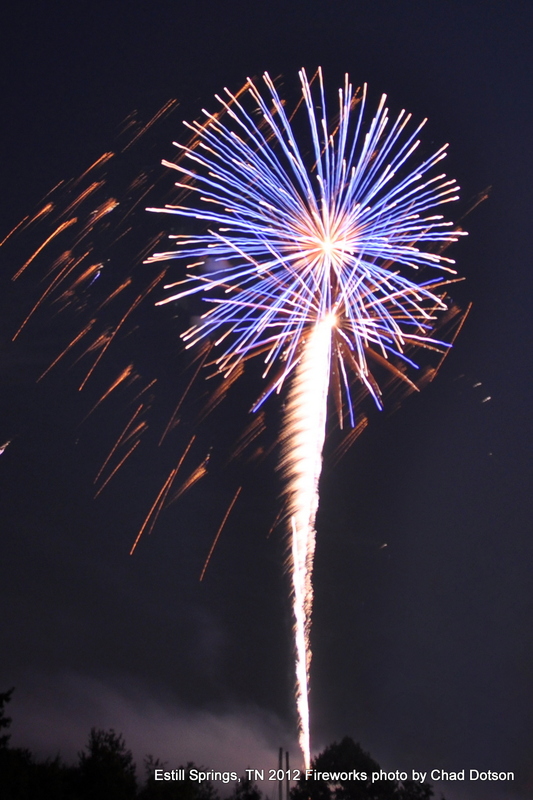 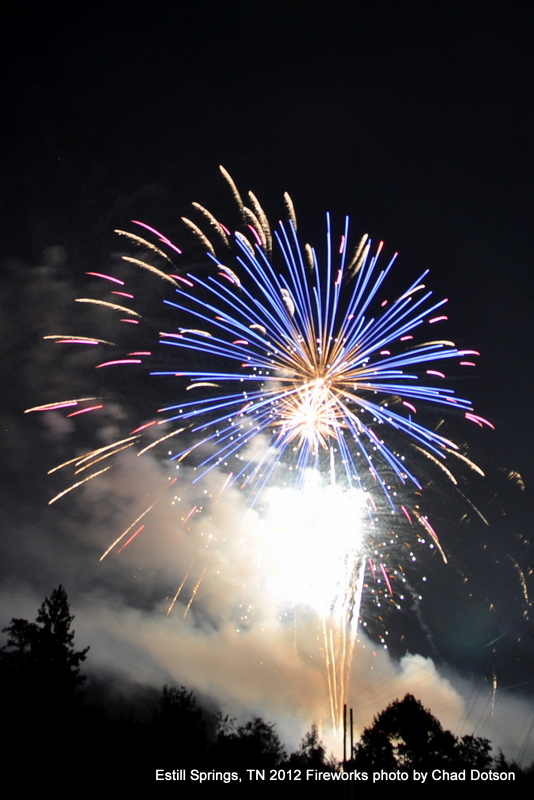 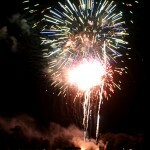 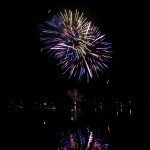 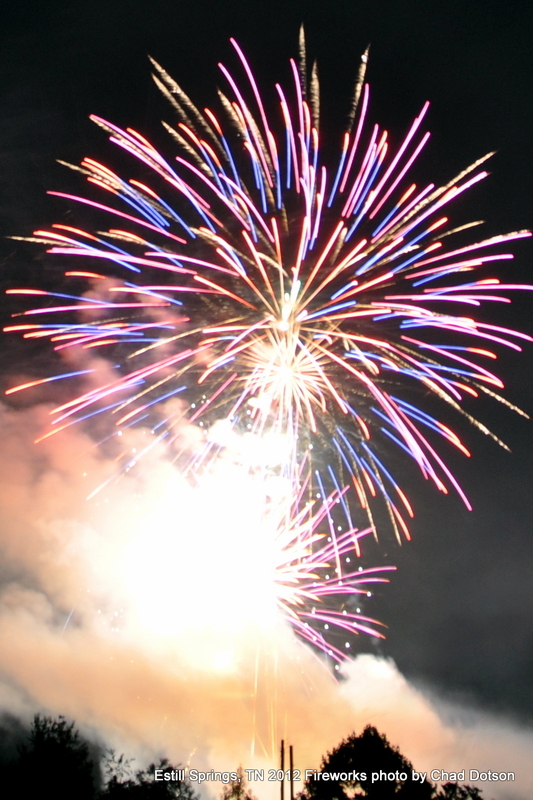 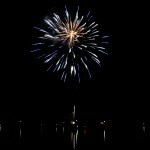 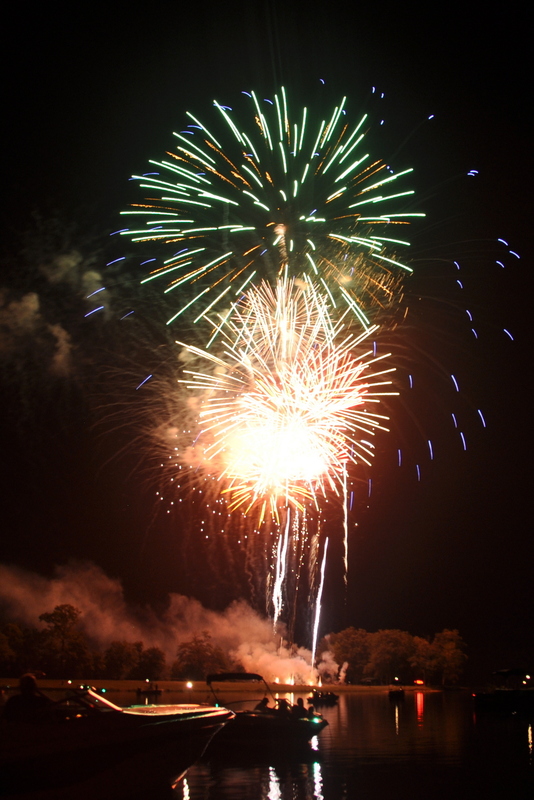 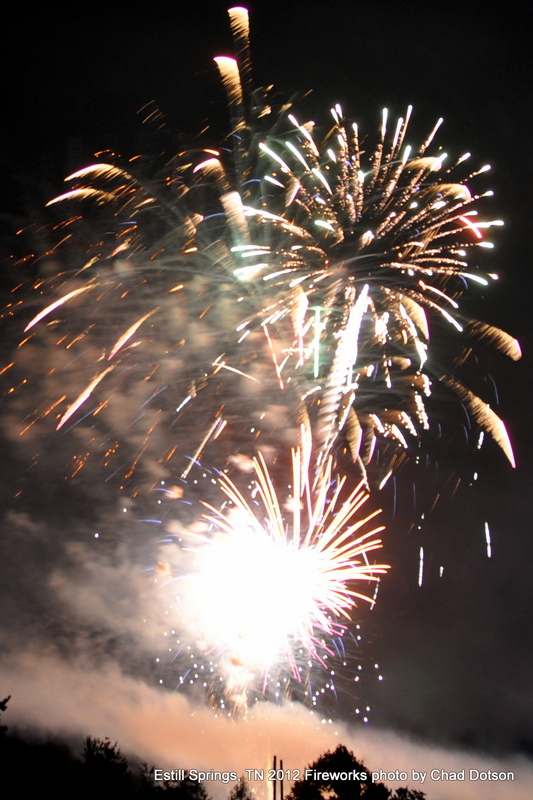 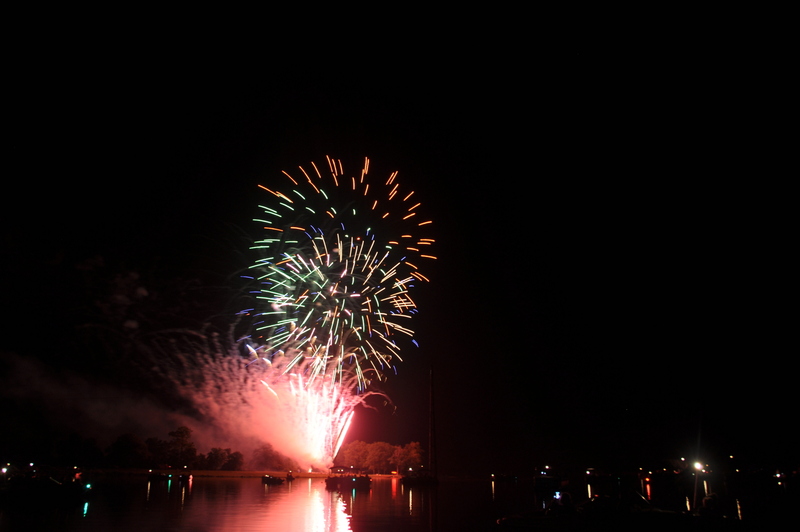 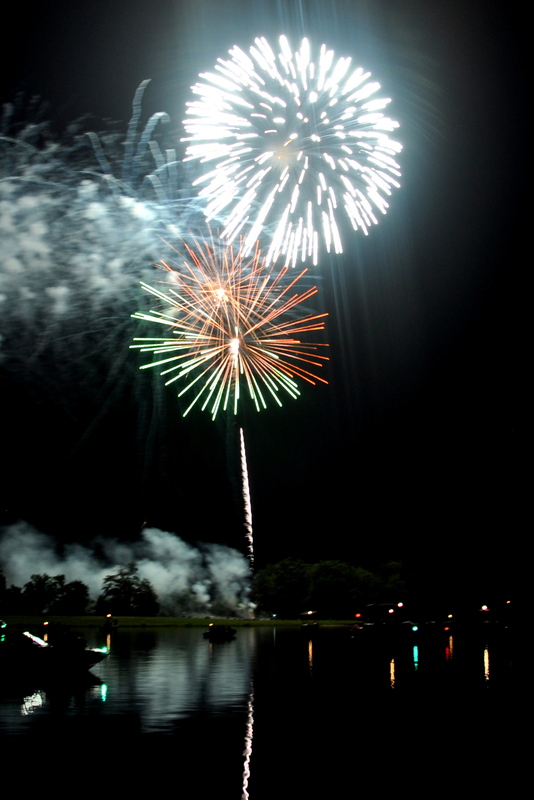 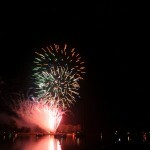 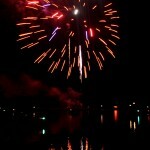 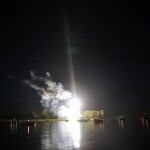 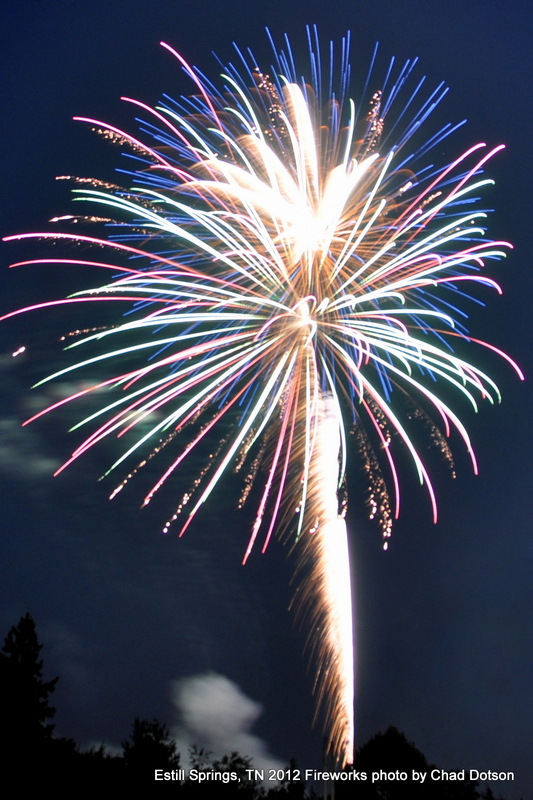 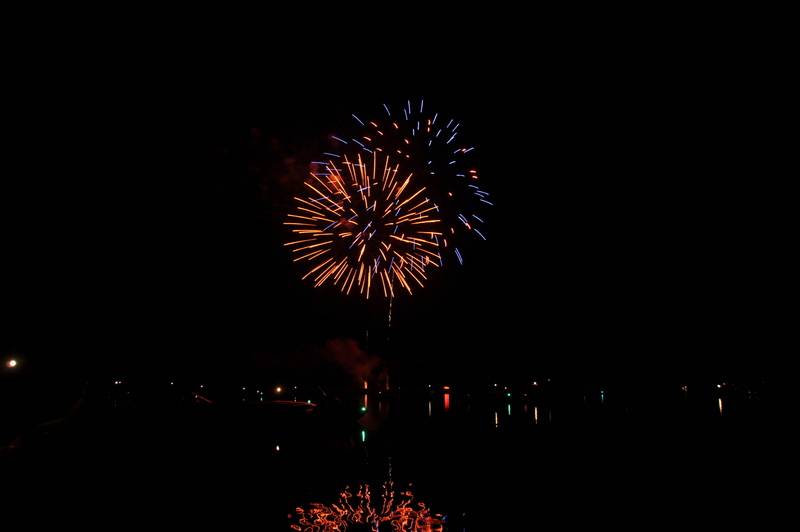 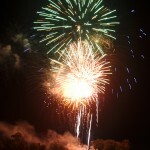 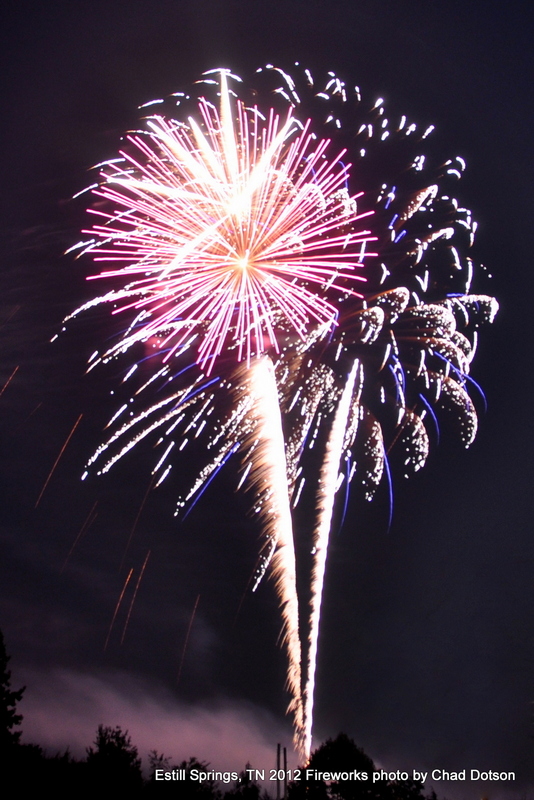 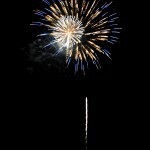 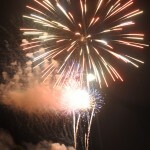 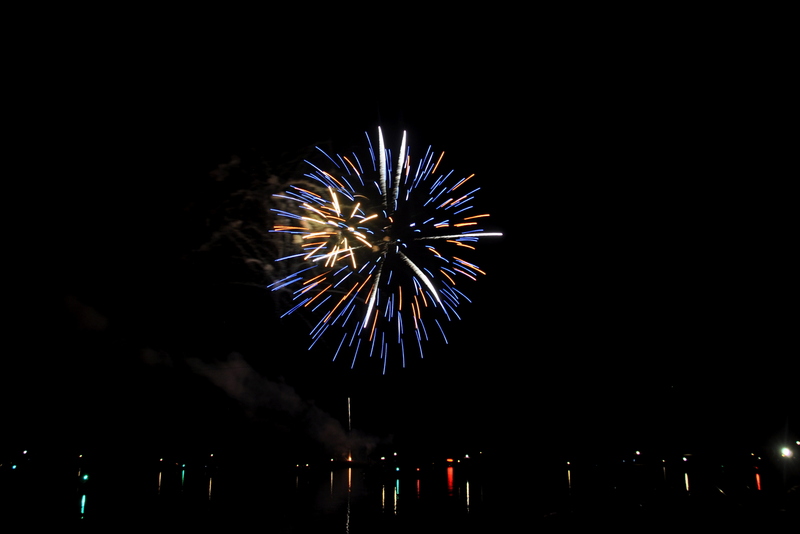 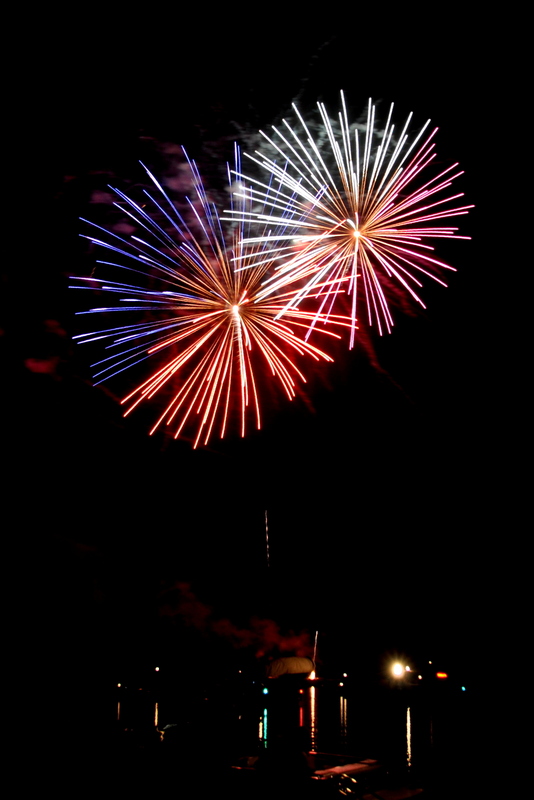 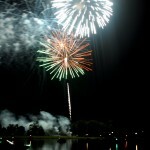 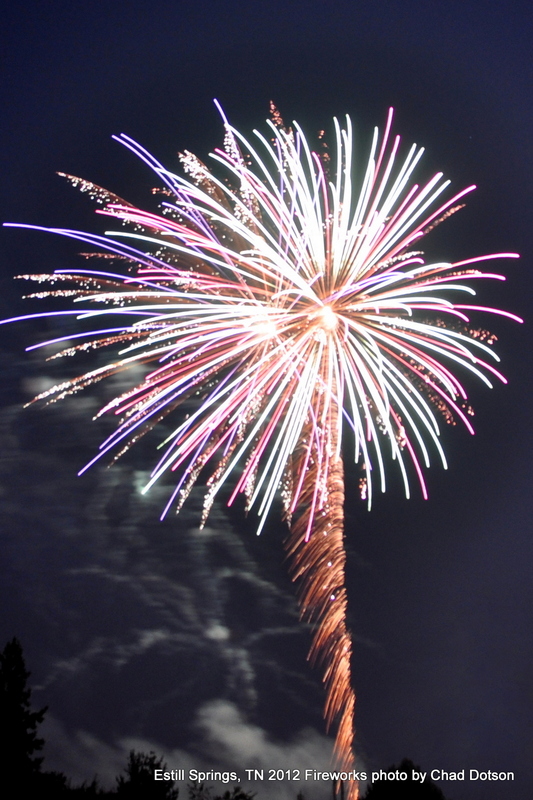 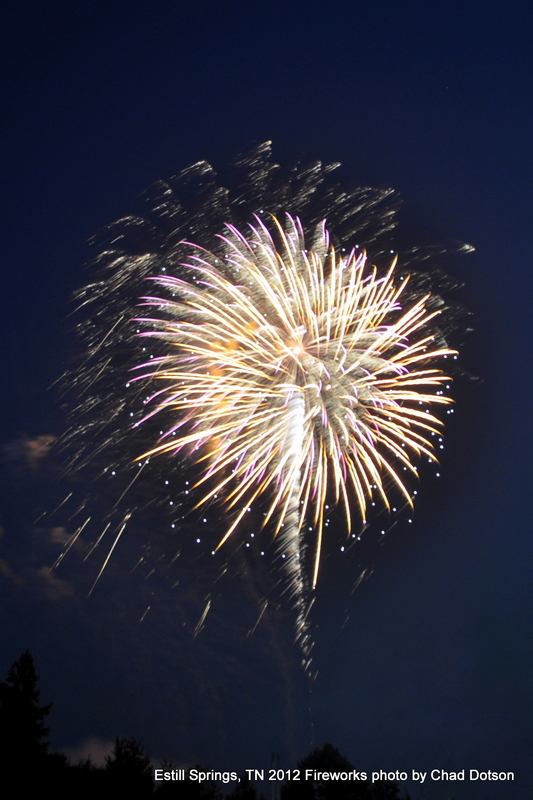 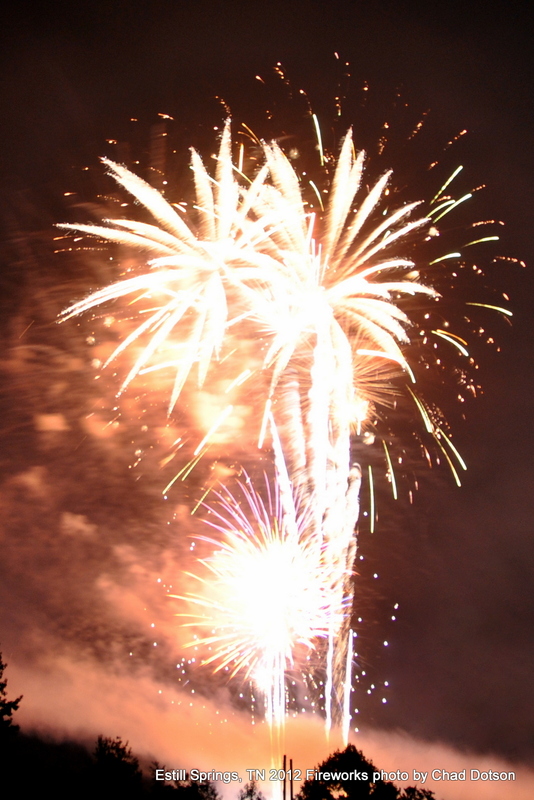 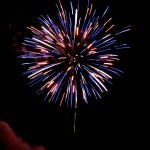 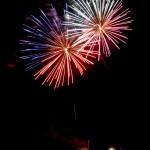 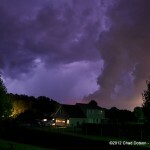 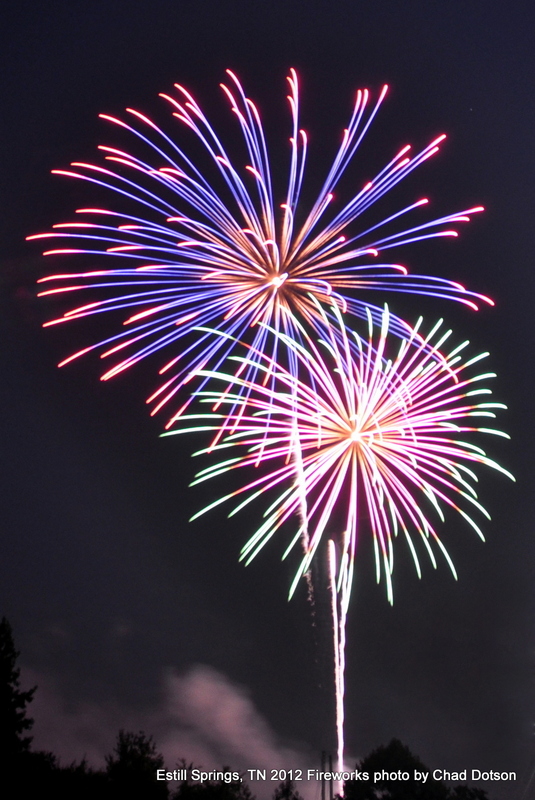 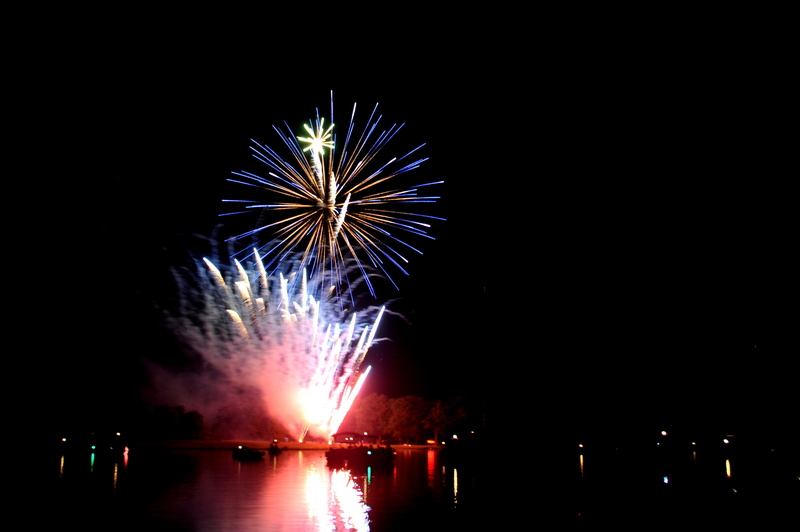 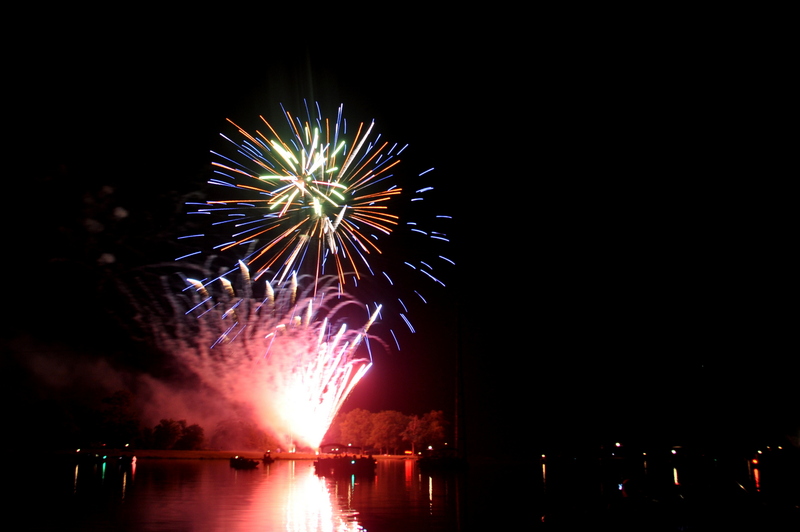 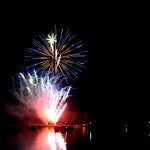 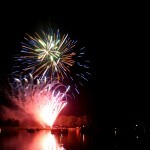 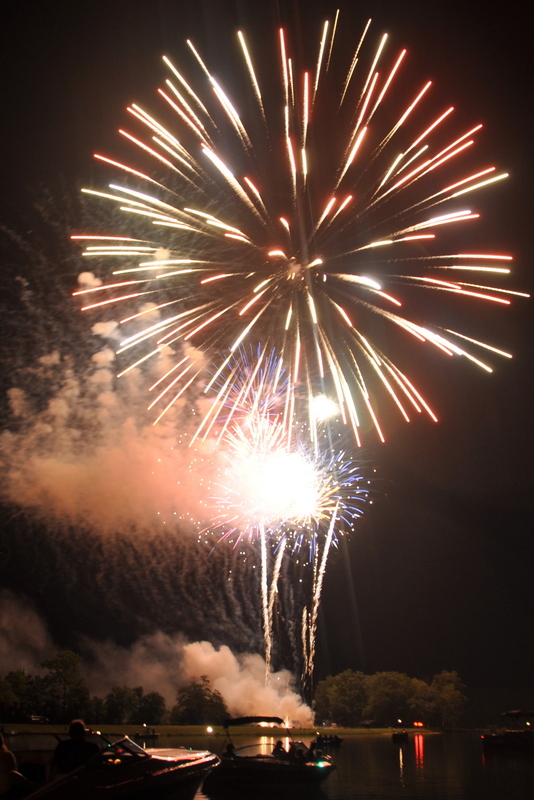 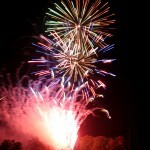 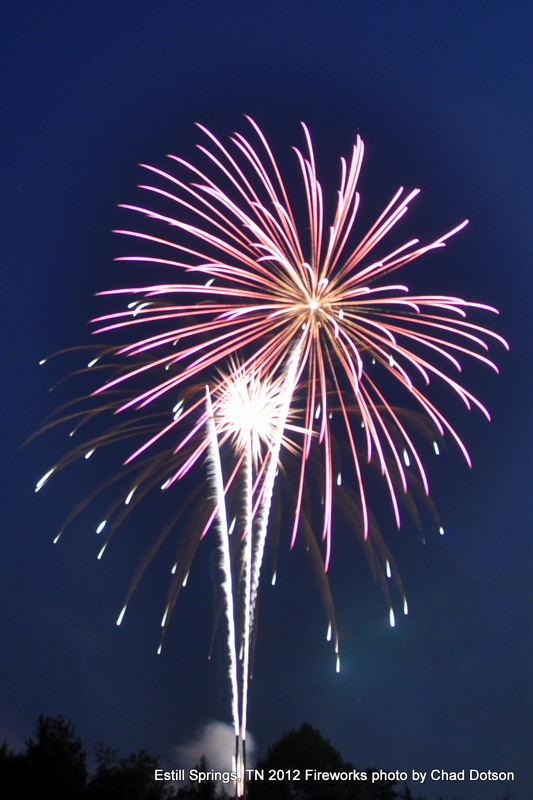 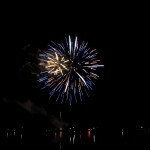 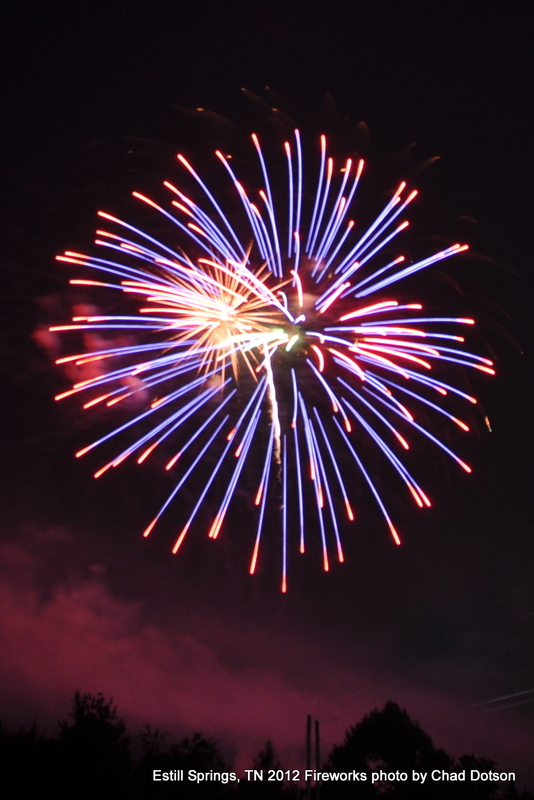 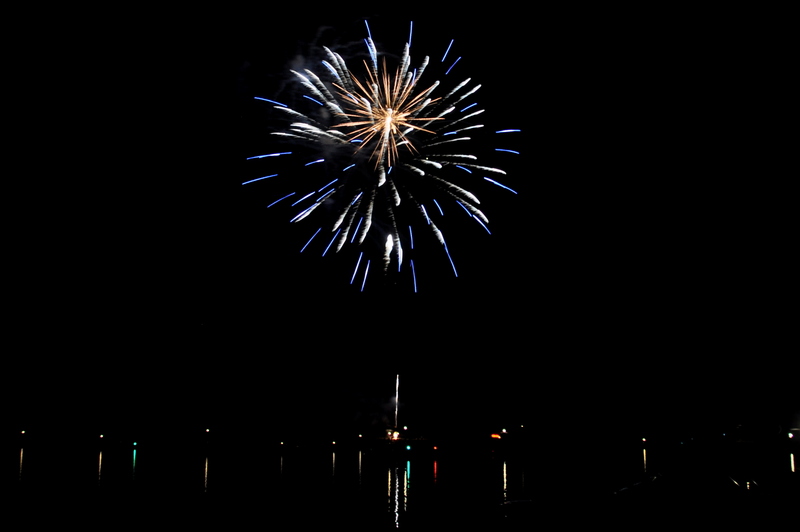 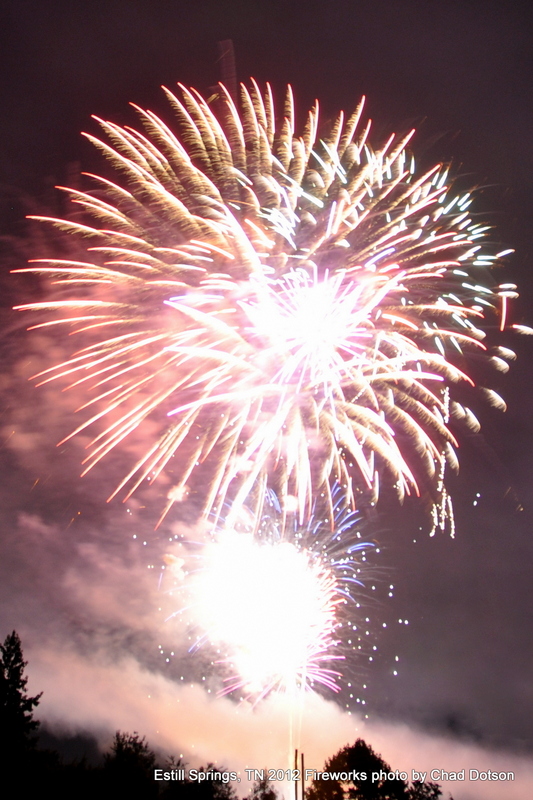 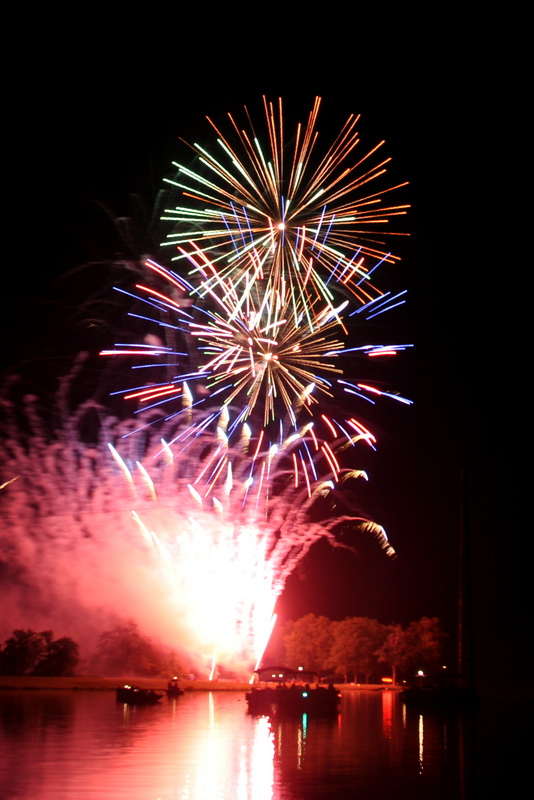 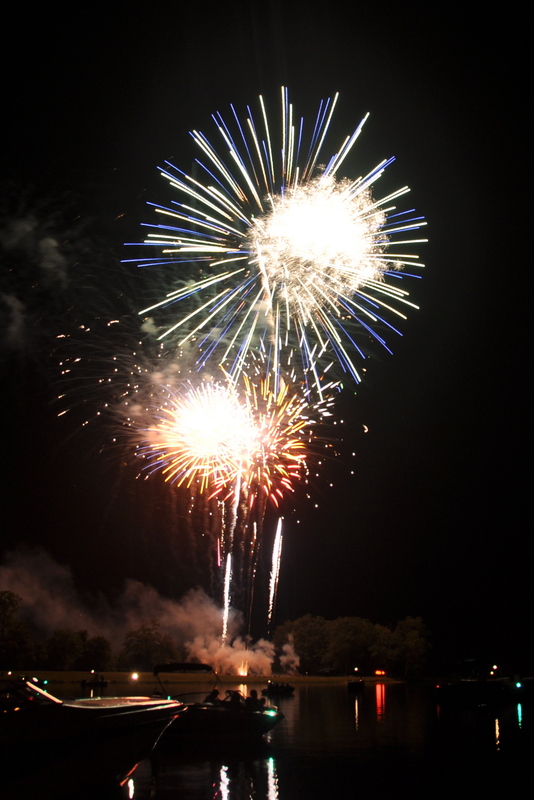 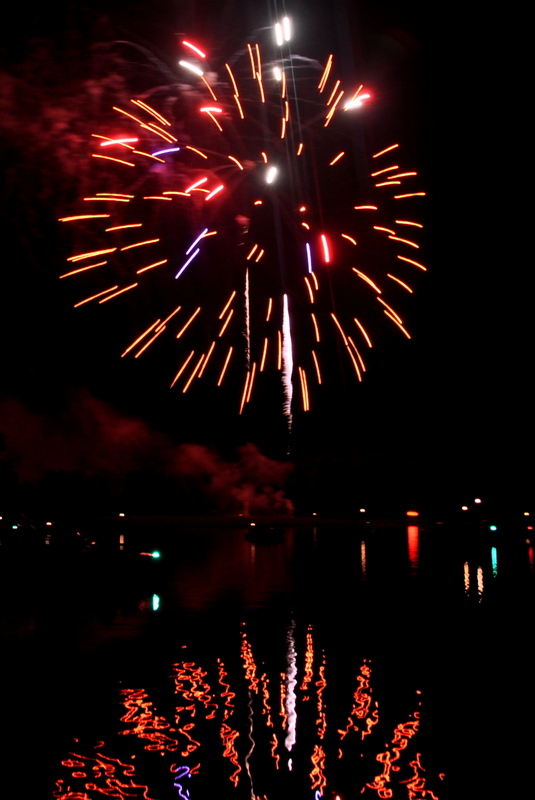 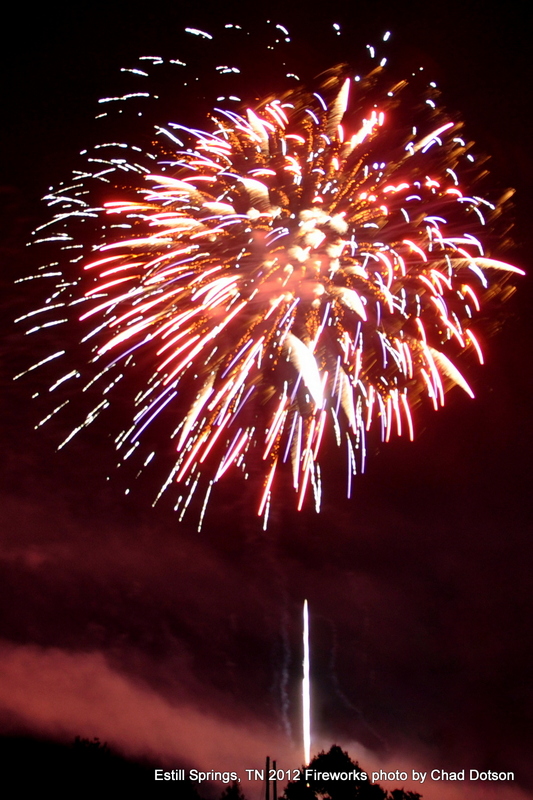 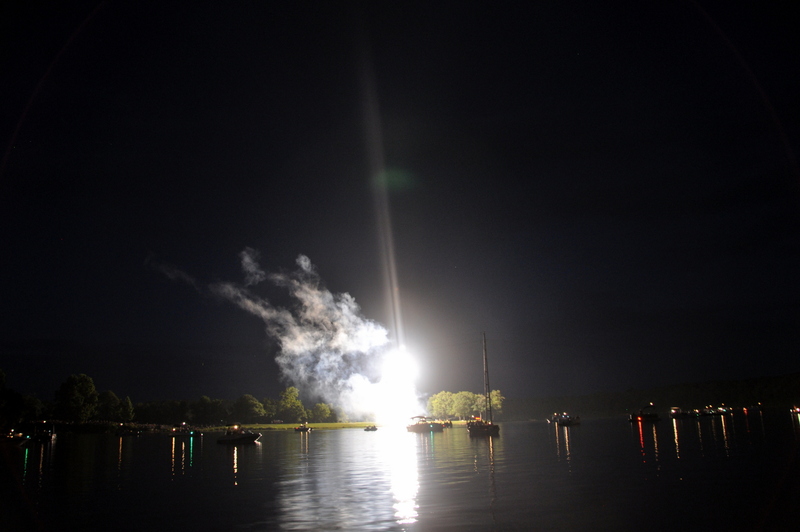 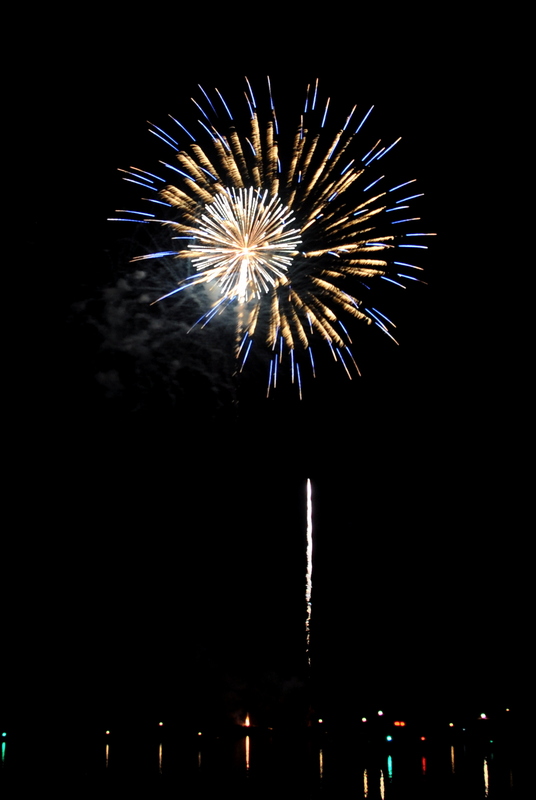 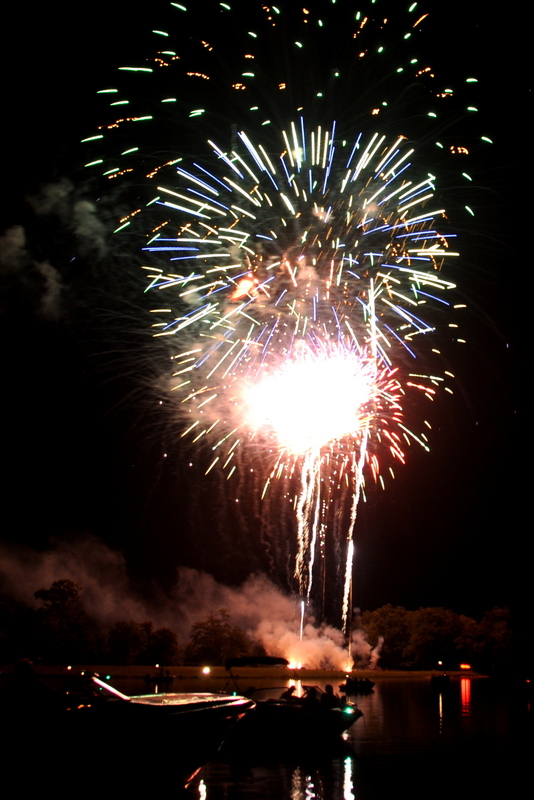 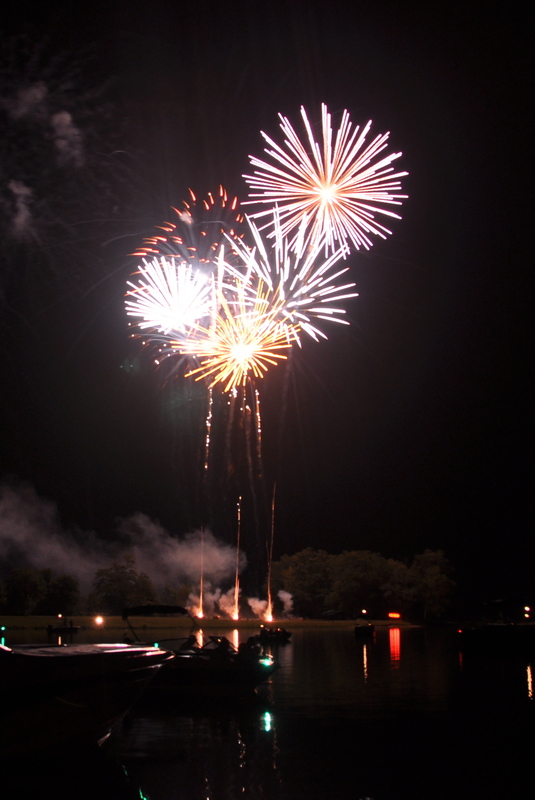 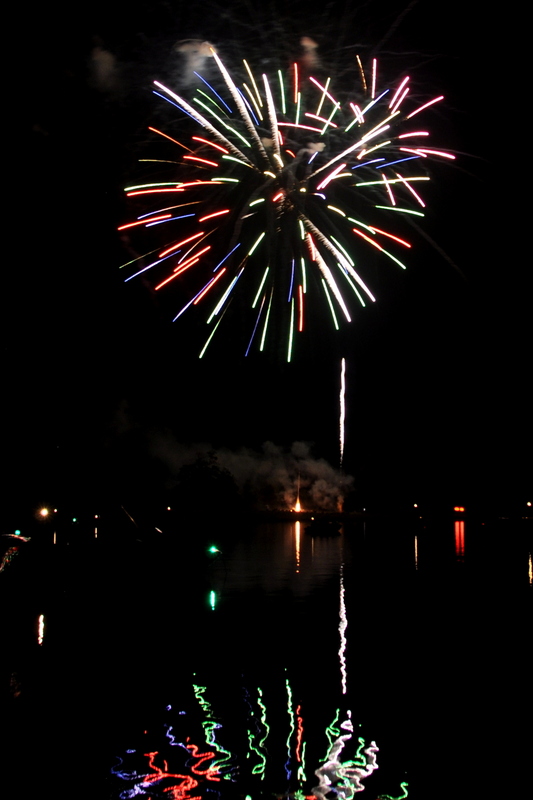 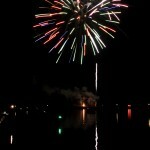 These photos were taken at the 2012 Fireworks show in Estill Springs, Tennessee. 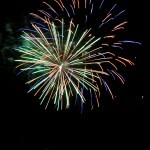 It was a really good show, one of the best I’ve seen. 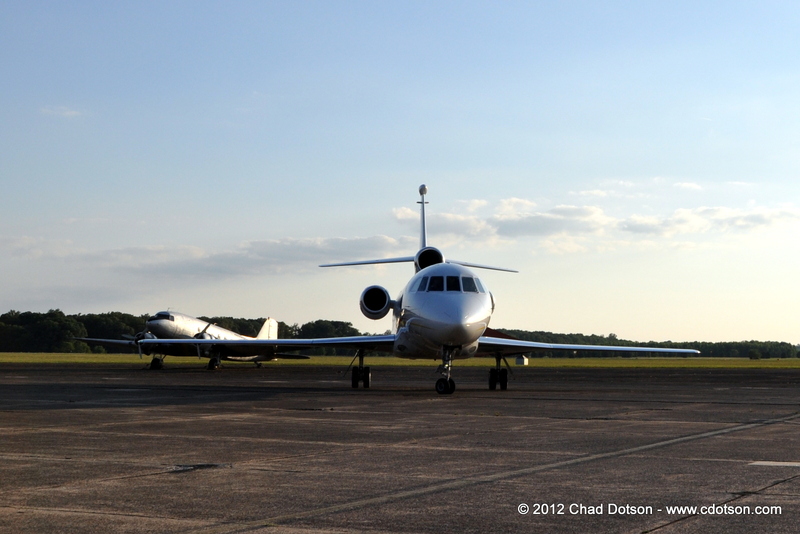 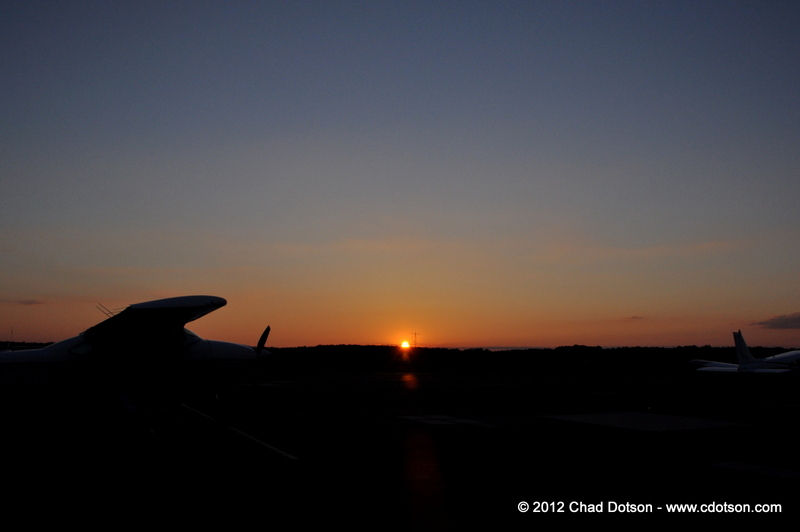 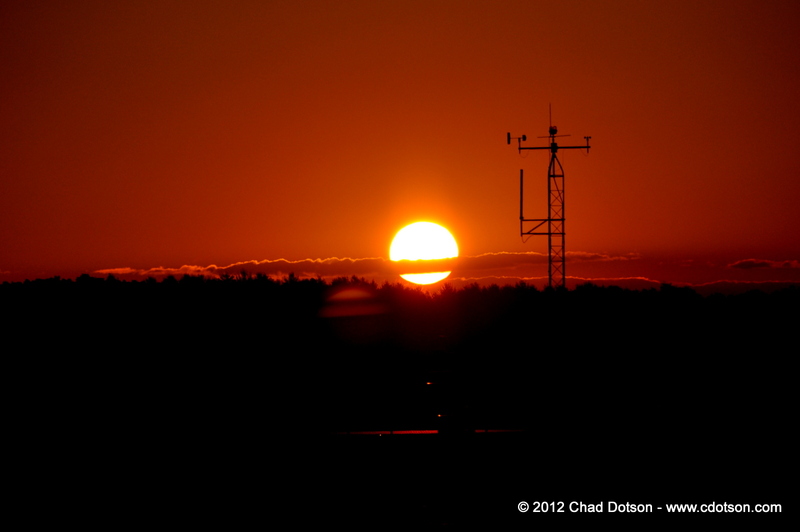 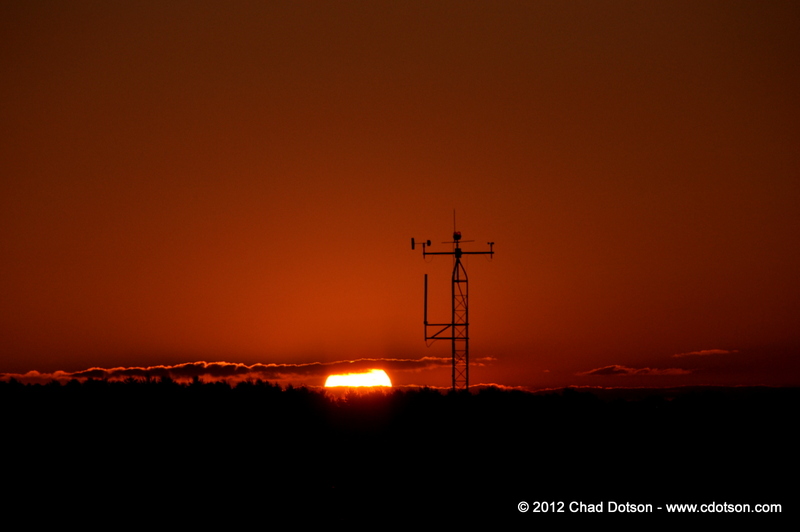 These pictures were taken from the Tullahoma, Tennessee airport June 5, 2012. 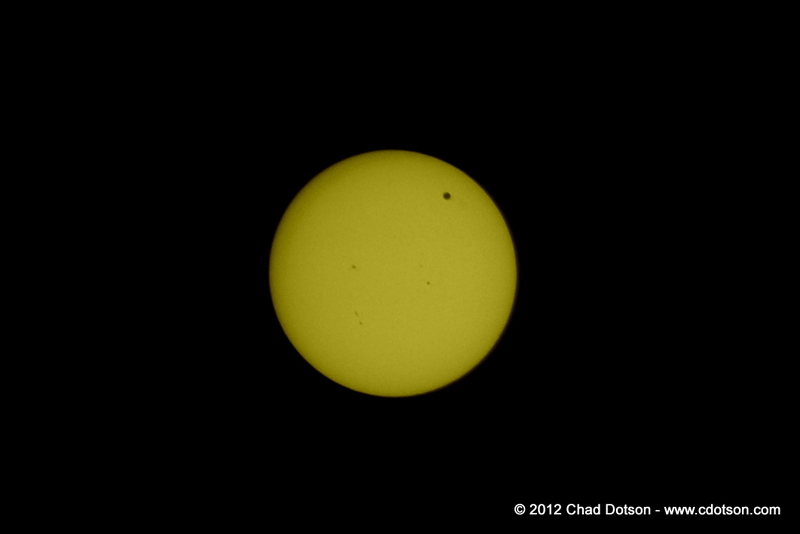 I had a 200mm lens with a no. 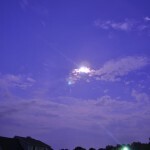 14 welder’s glass in front of it to capture Venus and the sunspots. 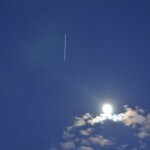 I took these two pictures back in April. 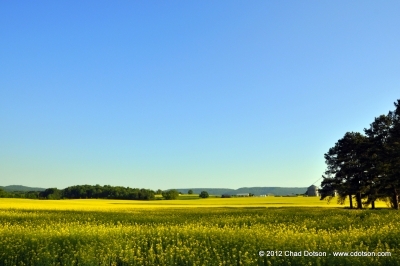 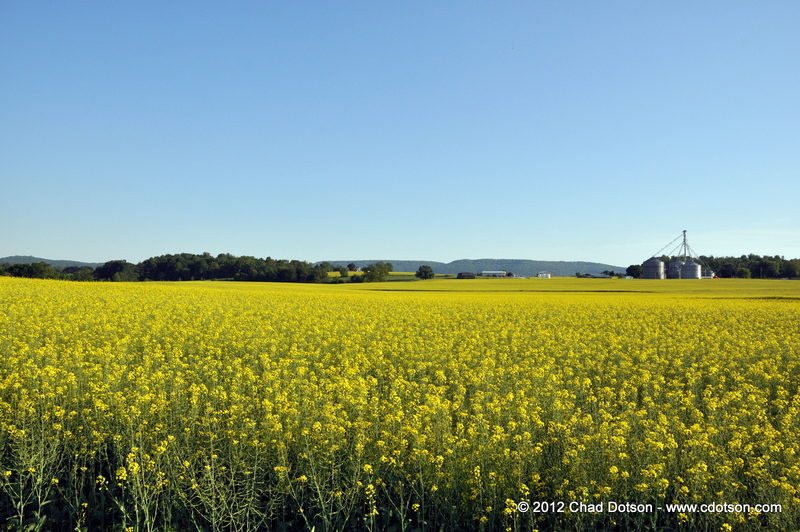 These are Rapeseed fields in Belvidere, Tennessee. 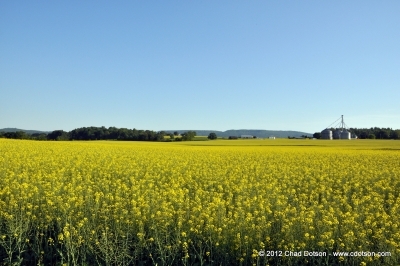 Rapeseed can be used for various things such as Canola oil and biodiesel.